Take a look at some examples of our featured apartments for rent. For details and availability of these rental properties please contact the property office directly. 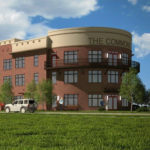 The Commons on Classen is a new $4.2 million senior living apartment complex project in the heart of Oklahoma City’s Midtown District that provides nearly 50 units of affordable housing to seniors in an amenity-rich environment. For leasing information, please contact Shannon at 405-601-6819. 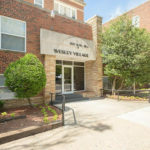 At Wesley Village Apartments, seniors age 62 and older will easily find a welcoming home to suit their lifestyle. We are an income-restricted community, and our apartments may have income requirements.